SimpliVity (acquired by HPE) was a technology company launched in the relatively new “hyper-converged” server/storage market. It’s hyper-converged products simplify IT management and improve performance of virtual applications. LeadLifter was brought in by the VP of Sales to assist with the lead capture/generation portion of the launch. As a new company, SimpliVity needed to maximize the conversion rate on their website to capture as many qualified leads as possible. 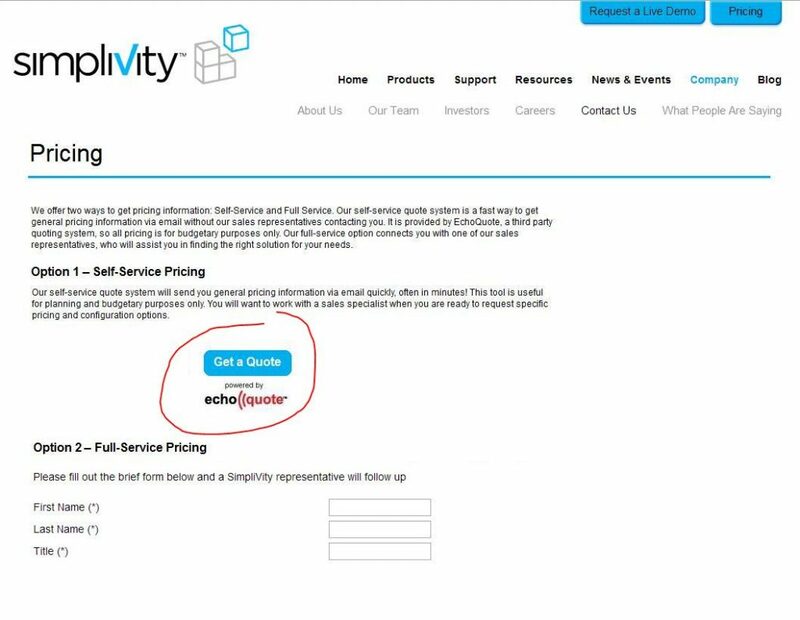 EchoQuote was added to the simplivity.com website as a “Self-Service Pricing Request” call-to-action (no pricing was displayed or provided unless approved by SimpliVity’s sales team). Within the first month of the EchoQuote implementation, SimpliVity lead generation using EchoQuote exploded. 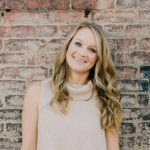 Lead capture grew from 0 to over 300 sales worthy leads in the first month. Monthly lead capture continued in the 300-400 range. Our sales reps are CLOSING 9% of the leads generated by EchoQuote; it is our top marketing campaign for leads that make it into the Sales Funnel.